Mike Huckabee Sold Out to Big Soup! Or did he??? I’ll let you decide. Recently my company’s intranet server has been afflicted with reoccurring “Corrupt Table” issues. This is apparently is a bug with how ColdFusion handles cached queries when the “Maximum number of cached queries” size is less than the number of queries to be cached by an application. You can resolve this issue in one of the following ways. 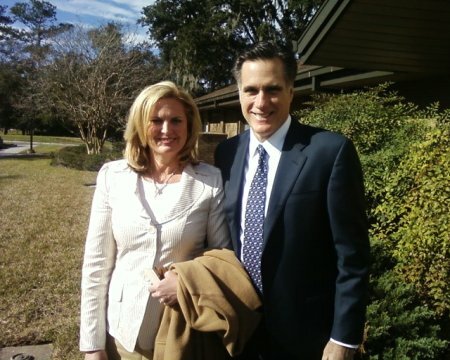 There was a bit of commotion in my ward today, because Mitt Romney & his wife slipped into sacrament meeting just before it began. He was on a tight schedule, so he left nearly as soon has he showed up, but he did shake a few hands. He tried his best not to make a scene, but everyone went into a Mitt Romney frenzy. I can’t tell you how many times I heard people say “our future president”. Then this individual proceeded to give everyone the directions to his headquarters, so we could stop by. 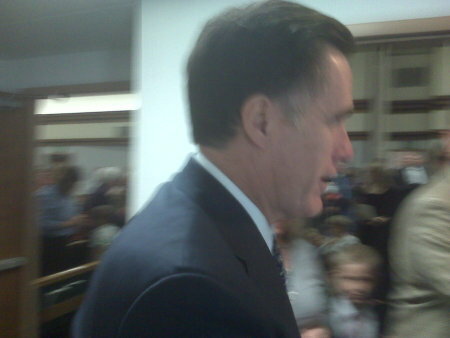 I happily replied that not all Mormon’s are voting for Mitt, and sent them a list of reasons to vote for Ron Paul, and few URLs to check out. Strange…. they never replied back. Oh Well. Here are some cool pictures various people sent me. This is old news, but Mitt Romney is a big supporter of the $100 Laptop. I don’t think he followed through with the idea, but he proposed to buy one for every middle and high school student in Massachusetts. 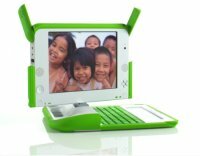 Intel Corp resigned from the board of the nonprofit One Laptop Per Child, citing differences over the chip maker’s plans to sell its own low-cost laptops in the developing world. 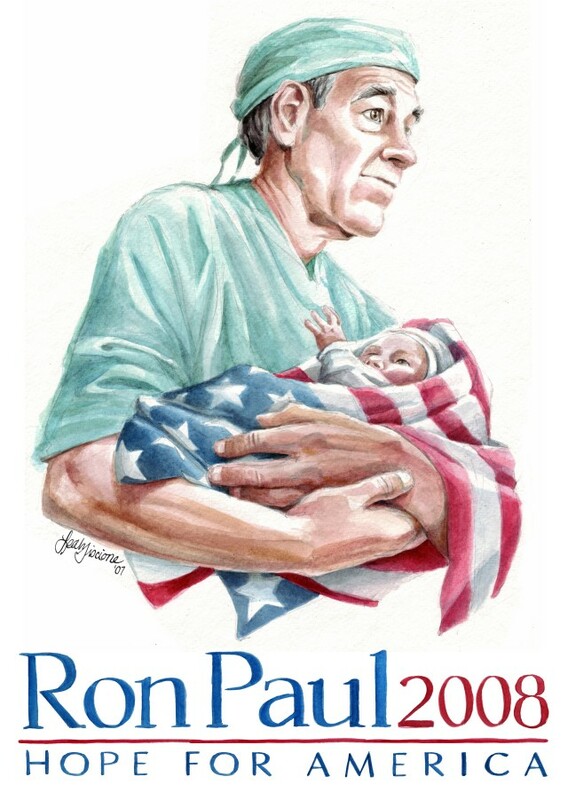 Ron Paul Wins Silver in the Silver State!!! After seeing the poll numbers on RealClearPolitics.com (Click Here), I didn’t expect Ron Paul to get much above 7% in Nevada. To my surprise & delight I turned on the TV this afternoon to see Ron Paul in 2nd place in Nevada with 14%. The existing isNumeric() ColdFusion function accepts e (express scientific notation) and d (denote double precision) as numeric characters and will return true/yes. If you are looking for a true isNumeric function checkout Tomas Becklin’s isTrueNumeric function on cflib. You can use the following command on windows to find a computer on your network based on the computer’s description. Basically replace the **** with whatever you used for a description…. person’s name, location, etc. I finally decided to spend the $7 and purchase AlanDaveline.com. Both sites are mirrored, so Alan.Daveline.com will continue to work for the time being, but it is deprecated. So please update your bookmarks.